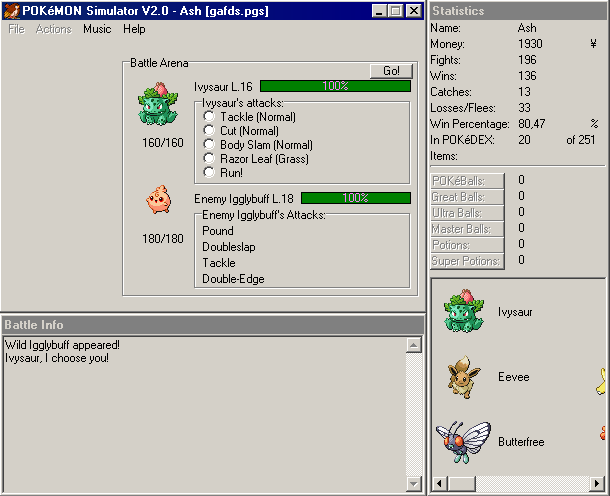 This nifty little program can keep track of all your Pokémon cards, up to 99,999 of each. It is updated whenever a new cardset is released in Europe. This game is Birdiesoft's tribute to Pokémon. It is a Pokémon battle simulator, based on the actual game. This small game for the TI-83+ lets you play a cracker, a person who breaks computer security in order to damage servers. 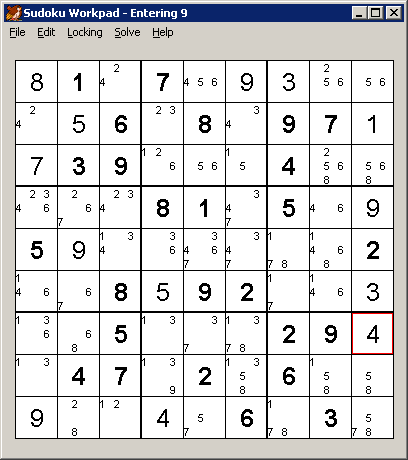 This little program was designed to help you solve Sudoku puzzles.